Brian Geary Toyota is here to help you get in the driving seat!! Brian Geary Toyota are passionate about their customer service and pride themselves on this. Looking to purchase a New or Used car Brian Geary Toyota can help find the finance solution and tailor it to your specific requirements. Finance options are available over a 2, 3, 4 and 5 year period. Need finance for your new car? At Brian Geary Toyota not only can you buy your new car at their showroom in Raheen you can also finance your new car at their showroom. Beat the stress of queueing at your bank or credit union and get a response back from Brian Geary Toyota in a matter of hours. This facility is available to both new and second hand cars and eliminates you having to visit the bank and the dealership - Brian Geary Toyota is your one stop shop for your new car and finance. 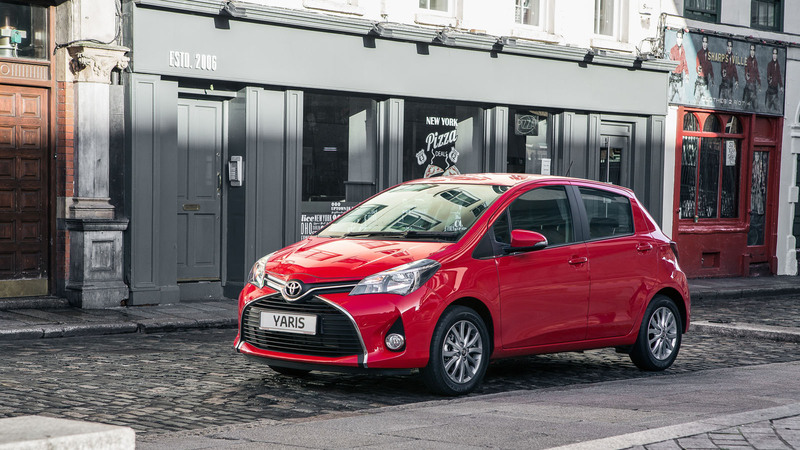 Applying for finance with Brian Geary Toyota is not complicated and with finance options to suit everyone it makes it easy for you to drive away in your new car on a package that suits you. Our committed finance specialists can advise you on the best finance choice for you. We have a number of Finance packages available. Car finance plans and car loan packages are tailored to individual requirements and can be approved within a number of hours. 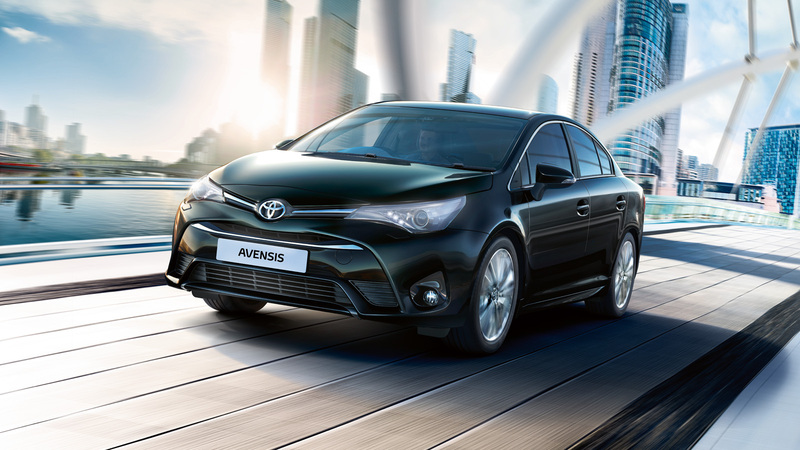 Brian Geary’s can offer you a complete finance package which will save you money and time, therefore allowing you to direct all of your attention on your new car. This means you can choose and finance your car without having to leave the showroom! 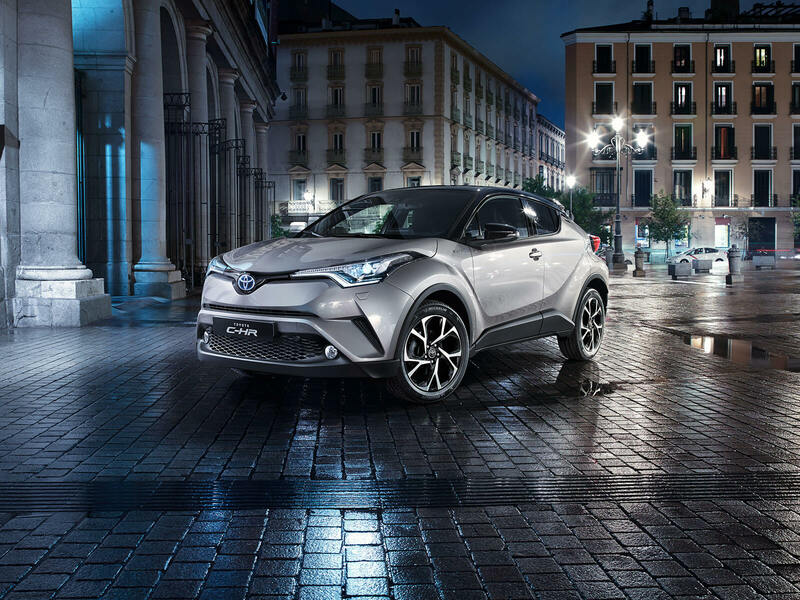 For example drive Toyota’s brand new C-HR from as little as €59 per week ! 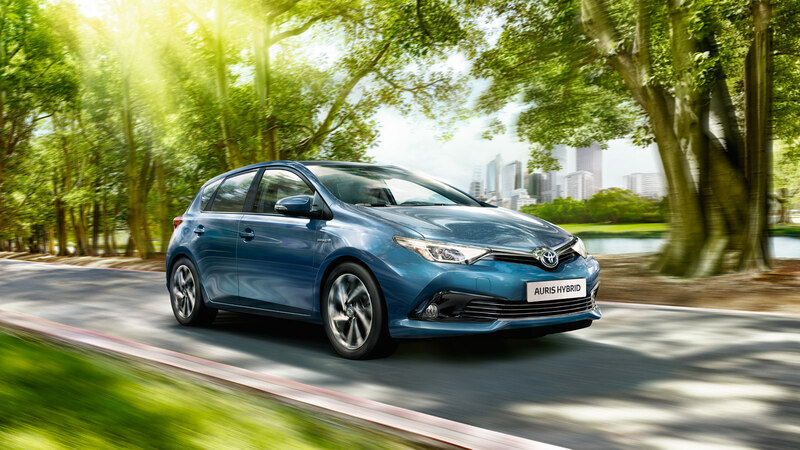 The Brian Geary sales team are available Monday to Friday 9am to 6pm, Saturday 9am to 4pm for your convenience , with APR’s from as little as 2.9% now is the perfect time to speak to Brian Geary Toyota, where the customer comes first.